"The Arctic is melting faster than any other place in the world," writes American photographer Diane Tuft in the introduction to her collection, "The Arctic Melt." "I felt compelled to photograph its splendor before the effects of global warming cause this landscape to disappear." Tuft's words echo the sentiments of herself and many other photographers, as well as artists and writers, who are struggling to save for posterity images of a world disappearing in real time. The ice-bound Arctic of history is being replaced by barren ground and open seas, and with it goes a place that forged the Native peoples of the far north and drove a dramatic chapter in the history of European exploration. Thanks to our industrial lifestyle, our grandchildren won't know the Arctic as the last place on Earth tamed by humans; they'll know it as the first place on Earth completely remade by humans who never set foot on it. 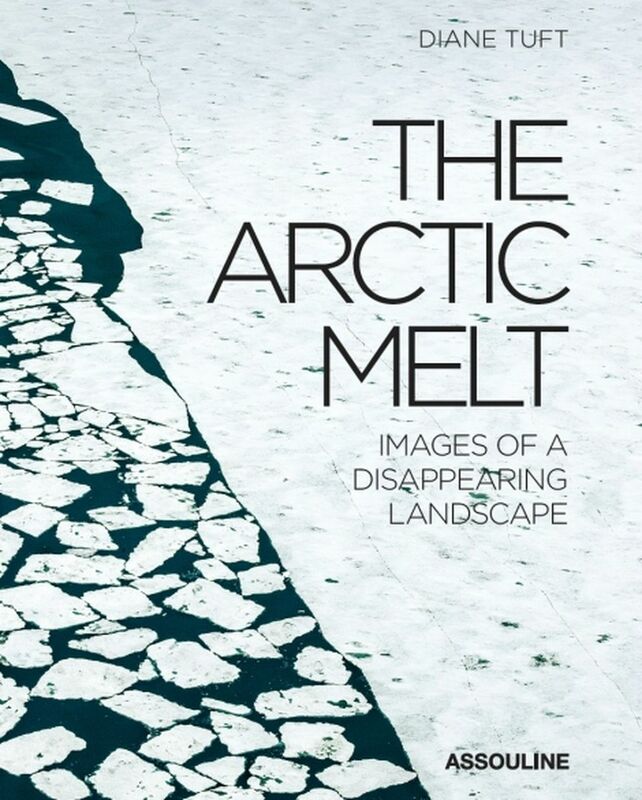 "The Arctic Melt" is one of three recent photography collections documenting what we are losing. Tuft traveled to Svalbard, Norway, Greenland and the North Pole to capture images of ice melting. Her photos offer a glimpse of what once was, and the transformations remaking this world for many centuries into the future. It was once an ocean of giant icebergs and rock solid sea ice, one that provided Native peoples with subsistence and brought enormous European expeditions to grinding halts. Massive blocks of ice confronted those who arrived in the region, the magnitude of which Tuft conveys with a photograph taken in Greenland's Disko Bay, once the final jumping off point for whalers and explorers bound for the Arctic Ocean. Through Tuft's lens we see a lone seabird, high above the water, dwarfed against an impenetrable wall of ice. It would seem eternal, yet it is anything but. Tuft, who is particularly focused on patterns, textures and contrasts found on the surface of her frozen canvas, elsewhere shows us the melt pools on the Greenland ice sheet. The 660,000-square-mile frozen mass covering most of the island has been melting at an increasing rate lately, and the pools, which absorb sunlight rather than reflecting it back as ice does, speed the thaw. How much sea levels will rise as Greenland's ice diminishes is subject to debate, but 3 feet over the next century is what the present rate of loss with bring. Coastal dwellers would be wise to sell their property now. German photographer Olaf Otto Becker also visits Greenland in his latest book, "Ilulissat." Titled after the Disko Bay town of the same name, which has built a tourist industry out of its icebergs, the book is entirely composed of pictures of those floating wonders, which are falling into the sea with increasing rapidity. "Greenland's ice sheet is melting," Becker writes. "Regularly, like the ticking of a clock, huge, new icebergs from the edges of the glacier plunge into the ocean each day with a thunderous boom and a roar. Our planet breathes. The accelerated melting of ice is nothing more than one of our Earth's compensatory reactions." Becker allows readers to put on hold their thoughts of what is happening now and vicariously witness what has been. A hazy photograph of the Ilulissat Icefjord captures a mountain of ice with a fresh berg on a glassy water surface. It resembles those 19th century paintings of British quests for the Northwest Passage and the insurmountable obstacles sailors encountered. It's easy to understand the despair they must have felt as they became closed into a frigid and inescapable world where so many perished. 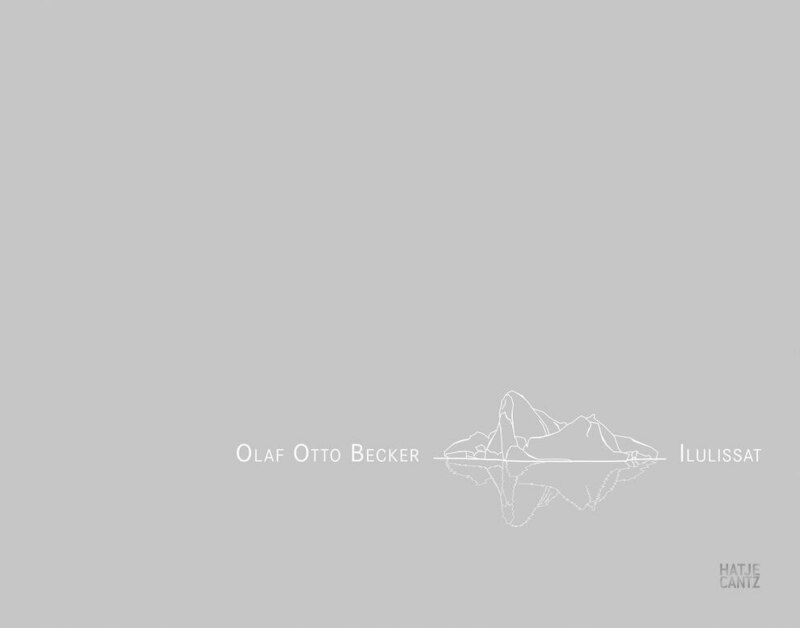 Today we regard those icebergs as something of magnificence, not opposition, and that is how Becker's book shows them. Most of his photos were shot in foggy conditions, furthering the mystical feel of these ice-strewn waters. Then, in a few instances, the sunlight pours through so brilliantly that it seems disruptive. The golden glow helping to melt the ice creates a beauty of its own. Like fall foliage in its last gasp before expiring. Animals have dwelt on this ice far longer than humans, and they've evolved to thrive atop and beneath it. 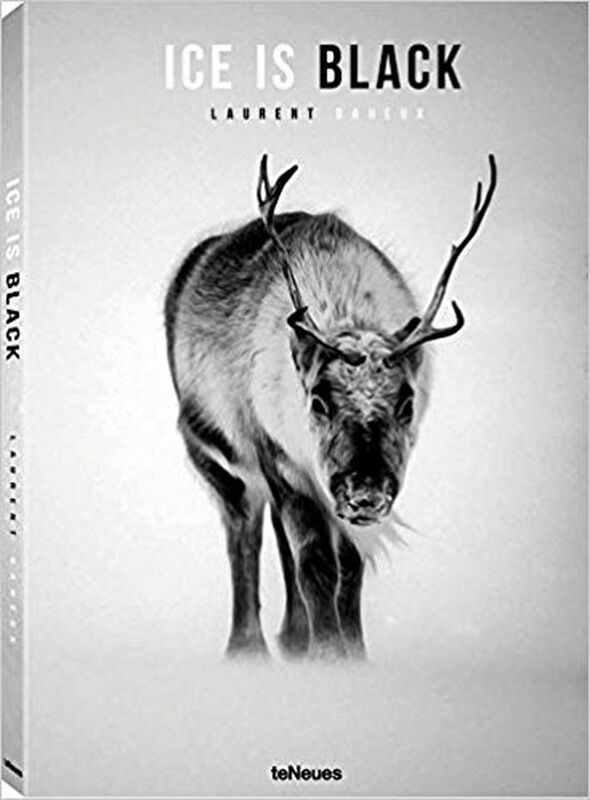 French wildlife photographer Laurent Baheux traveled to Svalbard, Iceland, and Baffin Island and Hudson Bay in Canada to capture the black and white images presented in "Ice is Black." Baheux has a remarkable ability to obtain the perfect shot. In one image a polar bear walks away, its left hind foot upturned, displaying the intimidating size of the pad and claws. In another photo, a reindeer's slightly twisted face looks into the camera with a combination of curiosity and disdain. In yet another, an arctic fox looks like a dog posing for show. Baheux humanizes the animals wonderfully, if perhaps a bit too much. But he shows us the thriving wildlife that is threatened as the environment these creatures evolved to inhabit goes away. Like the ice they command, polar bears are dwindling. "When the tip of the glacier broke off in Svalbard, the guide said that the thaw is coming earlier and earlier. At Baffin Island, the Inuit spoke about how they had abandoned many of the places where they used to fish because the ice had become too thin and was now impossible to cross." "We need ice to come back. Majestic and too harsh for delicate beings such as ourselves, the Arctic has the power to make us feel our vulnerability, and as a result, to make us feel alive. This should be enough to convince us to preserve it as a precious and irreplaceable treasure."